Right now, I swear, Schiit Audio's Mike Moffat and Jason Stoddard are sitting there in California, smugly smirking at me and John Atkinson. 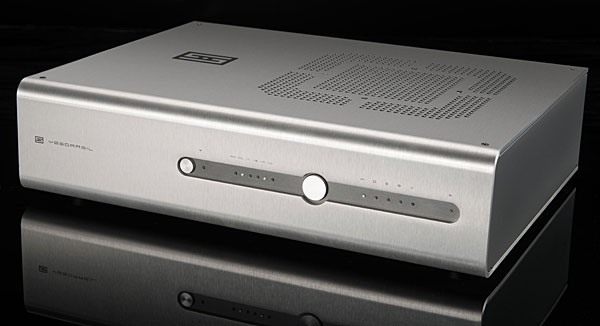 While JA was struggling to properly measure Schiit's Ragnarok (Fate of the Gods) integrated amplifier for my review in the May 2016 issue, I sent Moffat an e-mail: "Are you smiling?" "Yup," he replied. He'd known in advance that the Ragnarok wouldn't look good on standard tests. But he hadn't warned us: The Ragnarok's output-stage bias program responds to music sources, not signal generators. In the February 2010 issue of Stereophile, I reviewed Bryston's first standalone digital-to-analog converter, the BDA-1 ($1995). 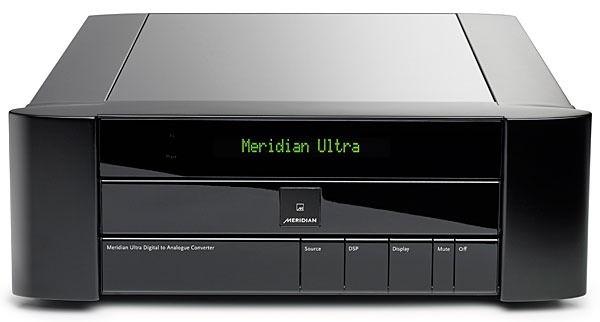 Five years later, Bryston released the BDA-2, which replaced the BDA-1's 24-bit/192kHz Crystal CS-4398 DAC with a pair of AKM DAC chips in balanced mode. In a February 2016 Follow-Up (footnote 1) I reported that the BDA-2 deepened and widened the BDA-1's soundstage, among other performance gains. When I moved to New York City about a year ago, I was prepared to dislike Brooklyn. Judging it by its reputation as the apotheosis of cool, I envisioned the borough full of good-looking people engaged in pointless acts of mindless, stylish conformity, from man-buns to single-origin pour-over coffee. (Anyone up for adult kickball?) As I've written before, about Portland, Mainea hipster place much indebted to BrooklynI greatly prefer deeply committed idiosyncrasy to mindless conformity. "They're so damn hard to tell apart!" 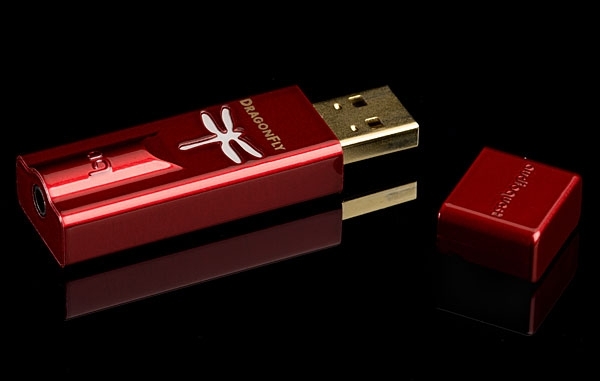 So exclaimed my longtime pal and fellow audiophile Bruce Rowley when I revealed to him that T+A Elektroakustik's new DAC 8 DSD digital-to-analog converter ($3995) had arrived for review, just after I'd finished writing up the Ayre Acoustics Codex DACheadphone amp ($1795). 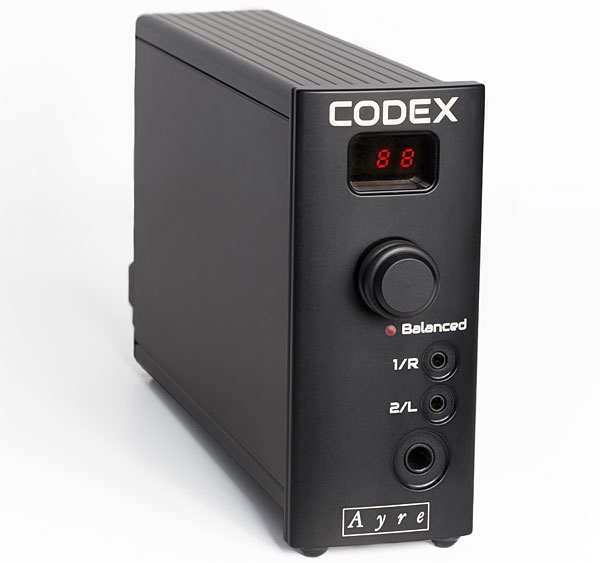 Bruce had recently compared his own brand-new Codex with a DAC he'd owned for a couple years, both costing about the same but built to very different designs. He was surprised that, after carefully matching levels and working to eliminate any other variables, they sounded more alike than not, and only slightly different even after hours of listening. Technically, these were two very different animals. Researchers at MIT recently discovered a "music channel" in the human brain. These neural pathways respond to all kinds of musicand only to music. "A listener may relish the sampled genre or revile it," Natalie Angier wrote in the New York Times. "No matter. When a musical passage is played, a distinct set of neurons tucked inside a furrow of a listener's auditory cortex will fire in response"
Of all the products I've reviewed or auditioned, a select few jump out as "best buy" recommendations. Almost universally, such products are liked by a wide range of audiophiles, and seem to match well sonically to many systems. Moreover, these products all have outstanding value; they offer a higher level of musical performance than you'd expect from the price. The night before I started to write this review, PBS began a five-part series on computers called "The Machine that Changed the World." The first episode described the development of the ENIAC (Electronic Numerical Integrator and Accumulator), the first electronic computer. The ENIAC used 18,000 vacuum tubes, had over 500,000 solder joints, required a room 30' by 50', had to be physically reprogrammed with patch cords to perform different tasks, and packed less computing power than today's $4.99 pocket calculator.